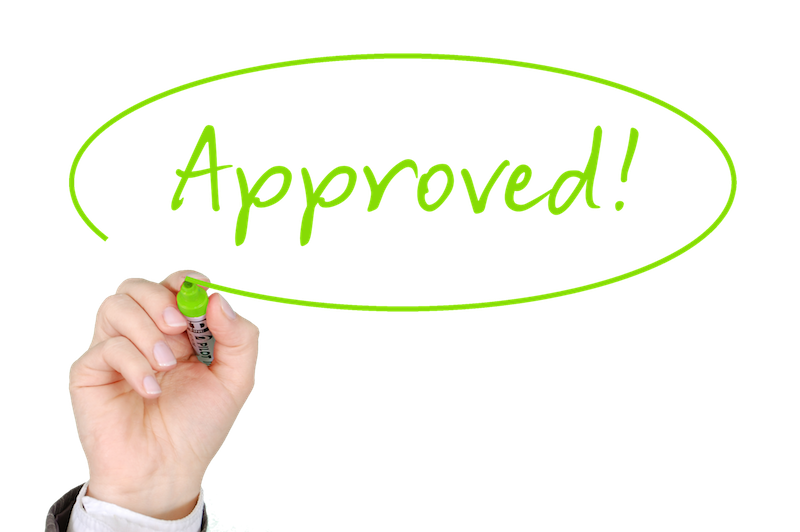 Starting a new business will always involve obtaining a set of special permits and licenses. These will allow you to perform the general business activity and any other particular and regulated activities, in compliance with the rules and regulations set forth by the regulatory agencies in your country of choice. The business license, or the general license that you will obtain after registering the company, is essentially the one that allows you to do business and engage in economic activities in a country. The application is accompanied by the company’s Articles of Association and other needed documents, as requested by the Companies Registry. The special permits and licenses are those for particular activities like importing or exporting, manufacturing chemical products or the disposal of waste. Others will concern the functioning of your company headquarters or building and the conditions in which you can safely and hygienically conduct your business. Examples include food licenses, construction licenses, fire department permits, air and water pollution control licenses. You could also include in this category the special occupational or professional licenses that may be needed for a particular business. For example, in Hong Kong, taxi operators need to be registered professionals. This is just one example as many professions are state-regulated. One of the company formation advisors in Hong Kong can give you more information on these types of permits. Hong Kong is a preferred location for opening a company in Asia because of its low taxation regime and business-friendly policies. First-time investors need to find out what special permits and licenses they will need for their company. The Business Registration Ordinance sets forth the mandatory regulations for any individual who wishes to carry out a business. The new company must be registered within one month after the commencement of the business activities. Entrepreneurs in Japan are also required to obtain the special permits and licenses needed for some types of activities. For example, Japanese companies operating in the construction sector need to apply for a special license as per the provisions of the Construction Business Act. The Japanese laws also require restaurant owners to apply for licenses, including for selling alcoholic beverages. Japanese companies that manufacture certain types of products are required to register their products with the Government. These special licensing requirements apply in in the food manufacturing sector, the pharmaceutical business for all medicines and medical devices. It is recommended to request specialized assistance for the special permits and licenses for your business in Japan as the Government requests the approval for most business activities. Belize is a popular jurisdiction to base an offshore company because it imposes no taxes for the International Business Company and because it has policies that offer a very high degree of investor confidentiality. However, when opening a company here, investors should know that there are activities that require licenses in Belize. safe custody services and others. We recommend that you perform a thorough research of the needed special permits and licenses regardless of the jurisdiction in which you wish to set up your business. Alternatively, you can request the special services provided by a company incorporation agency.